At Gestion Sinistre we strive to provide our customers good quality service. Weather it is water damage, fire, or back water cause Gestion Sinistre knows how to deal with this difficult time. 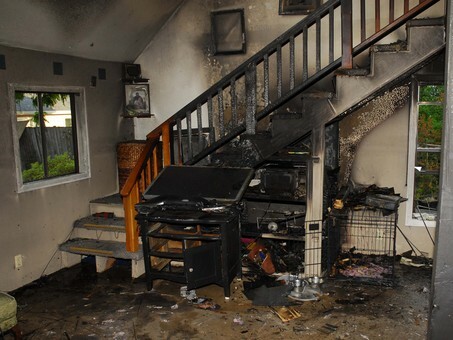 We specialize in fire and flood restoration. 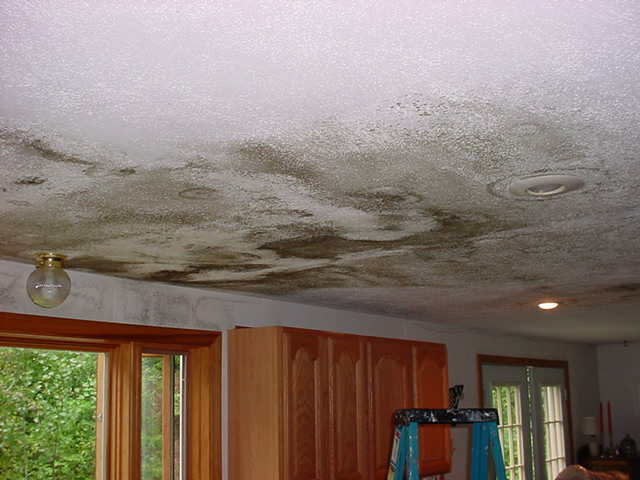 Our mission is to put you back in your home and back to your normal daily life routine, as it was prior to the disaster, as quickly as possible. You can always count on our staff’s expertize that comes with hard work ethic to get your project done on time and on budget. Our highly trained technicians use the latest techniques, equipment and materials to make your home safe for you and your family. Look no further, Gestion Sinistre is the specialist you have been looking for.